OCBC Cycle is an annual mass cycling event that the local bank Overseas Chinese Banking Corporation has been organising yearly, for the past few years. 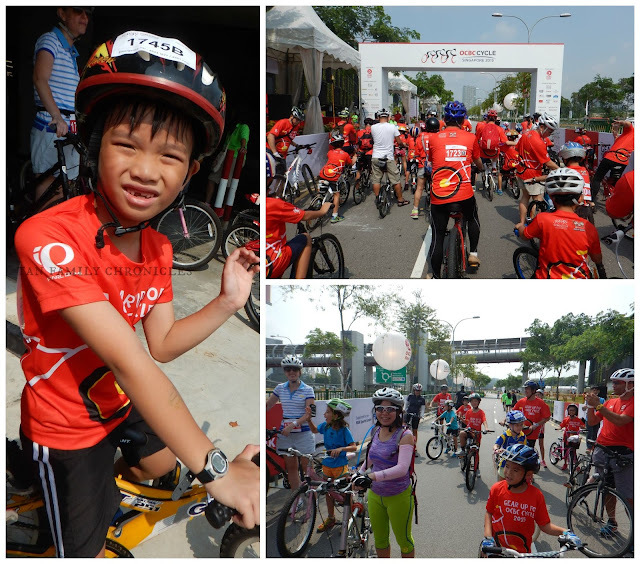 I first participated in OCBC Cycle 2013. As detailed in that blog post, The Blogfather himself - Winston - was my cycle buddy. That was 42km long and I managed the distance fine, though I wasn't breaking any speed records, that was for sure. Last year, I took part in OCBC Cycle 2014, together with some friends. That race was approximately 33km, if memory serves me right. For both my 2014 and 2013 events, I took part in the event meant for the adults. Hubbs wasn't with me on either event - mostly because this range of distance covered was even lesser than the average distance he covers on a weekly basis, so - no kick for him, if you know what I mean. But we both had the same idea, that we would like the kids to eventually have a taste of participating in such a mass sports event themselves. 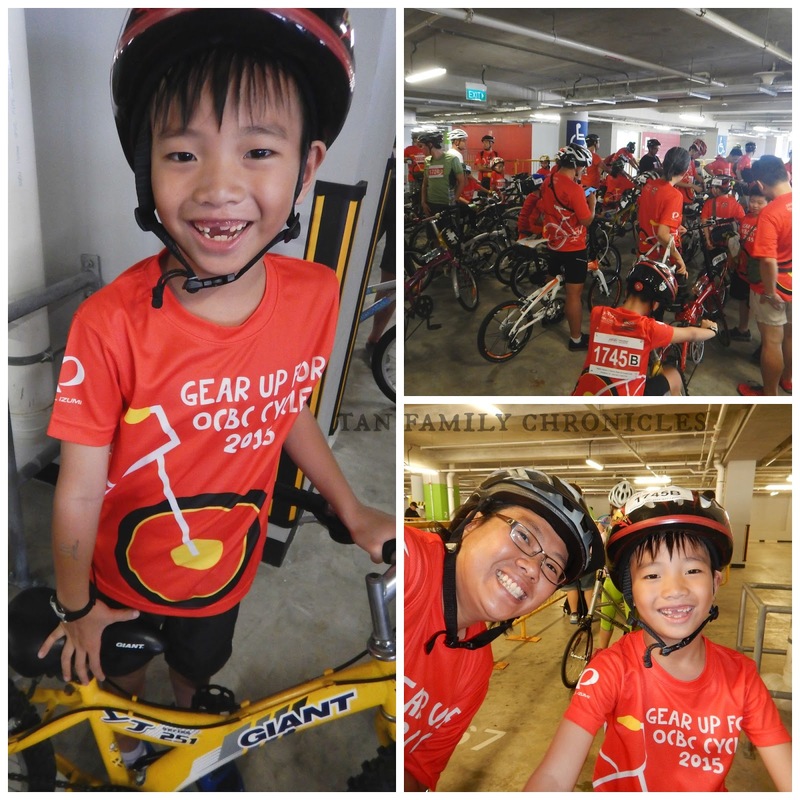 The perfect opportunity presented itself this year when OCBC invited us to participate in OCBC Cycle 2015 - The Family Ride. 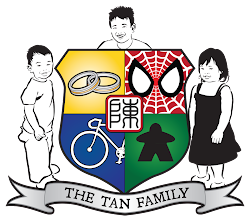 The Family Ride is a category whereby one parent and one child signs up as a couple to participate in the event. I was very excited and immediately signed up myself and Isaac for it. I had automatically dismissed the twins as being too young even though they both could cycle a 2 wheeler independently, and the lower age range for the Family Ride event was 5 year old - the twins' age this year. 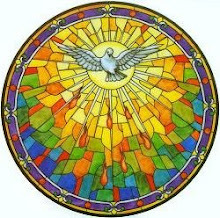 Having participated in previous years' events, I had assumed that the actual day and event would be chaotic and crowded - something which was okay for adults to navigate, something which I think Isaac and I can handle - but no, "Not the twins, too young." I thought. And even though Isaac is 8 years old this year, I still had some doubts whether he would get lost in the crowds. As we cycled towards the reporting area for our event, I started giving him instructions, telling him where to wait for me in case we get separated in the course of the event. Yes, I'm paranoid that way. However, when we got to the waiting area, I realised that the crowd wasn't very big. Perhaps about 30 pairs of parent + child? And the route? Was a very safe loop on the internal road named Stadium Drive - entirely cordoned off, and isn't even a main road to begin with. They actually put up the map on the official OCBC Cycle registration website, but I couldn't really imagine it until I experienced it. Another question that I had before the race was "What's the distance?". Well, the entire loop isn't very big at all. It feels less than 1 kilometre to me, probably about 600 to 800 metres a loop. How they do it is, they let everyone start, and everyone gets to cycle around that loops for 20 minutes. If you're fast, you can zip ahead and do many loops. If your child prefers a leisurely ride, you can take your time and cycle at your own pace. However, given that the loop wasn't very big, and that we were in the 8 to 9 year old category, most kids (and parent) managed to cycle at least two loops. We easily managed four loops, and we weren't going very quickly. OCBC Cycle 2015 : Waiting for the race to start, in the holding pen. Let me bring you though it all. The day before the race, we went to collect the race pack. They will inform you of the race pack collection details via email, so you would know what documents and form of identification you should bring with you, to go to a designated place to collect your race pack - which includes your t-shirt and number tag. Details of your race can be found online, and they usually include it in the race pack too. Turn up early for your race. You don't want to miss your race because you were stuck in a traffic jam, or couldn't find a carpark lot. In this race, the holding pen is open 30 minutes before the scheduled race start time. The collage above shows us waiting in the pen. Thankfully it was in the carpark that was sheltered from the sun. Just before the race starts, they herd us out of the carpark, onto the service road, as we walk our bikes up to the start line (below). You can see the two pictures, one of the crowd in front of us up till the white gantry which marks the Start line. And the other picture which shows the crowd behind us. Not very many people, yah? In fact, the view below is the view we have for 90% of the 20 minute ride. As I was riding, I was able to take these pictures safely, using a compact camera hanging from my neck that I could operate with one hand. 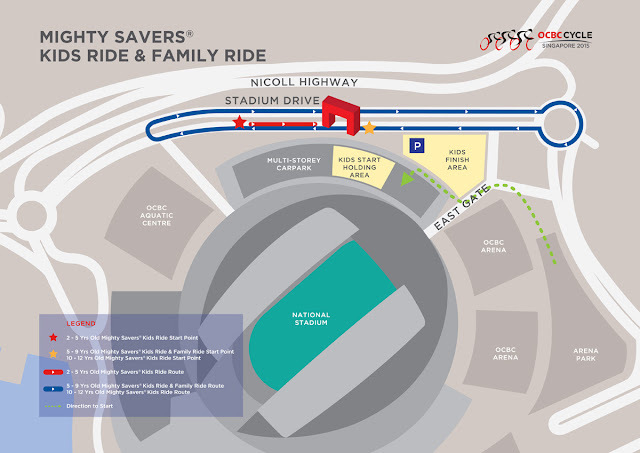 As we were riding loop after loop, it occurred to me that the organisers have hit upon the perfect solution for a mass cycle event for kids. The route is entirely physically cordoned off from traffic, and there are race officials standing at every 10 metres or so along the entire route. Plus the route isn't long at all, thus, should there be any mishap - help can be issued very quickly indeed. Spacious enough for leisure riding, or for faster riders to overtake. We had a good ride. Isaac and I enjoyed ourselves very much. It was a very short ride, just 20 minutes - we could have gone on for much longer. But we can always do that on our own time. For the purposes of a mass cycling event for children and families - I think it was just about right. 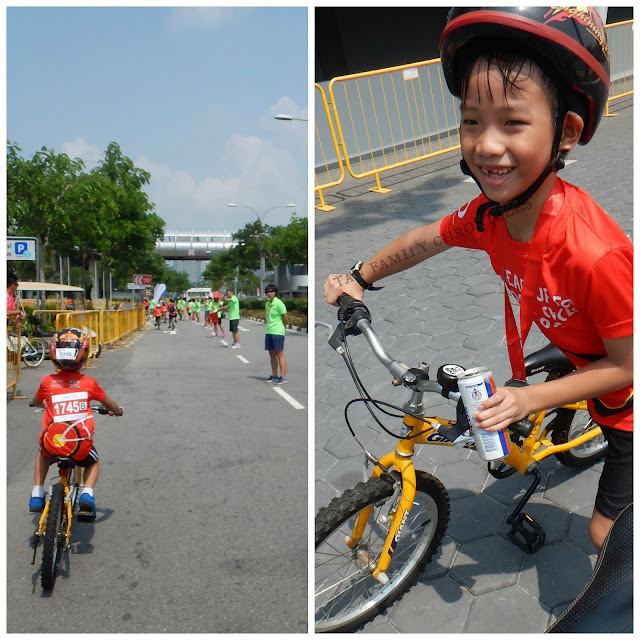 All smiles, Isaac at his maiden mass cycling event - OCBC Cycle 2015. When the 20 minutes is about up, the race officials (in lime green) line up and herd the riders off the route, and other officials start to hand the kids their medals and drinks. Isaac happily sipped his ice cold 100 Plus gratefully, a good respite from the heat. He drank about half of it, and stopped. I asked if he couldn't finish it - but he replied that he actually wanted to keep it to share it with Asher & Shawna who were back at home - since they were not only missing out on the ride, but also the sweet drink, which is a rare treat for them. Earlier, during the ride, he was talking excitedly and then suddenly stopped. When I asked if something was the matter, he said he wished the twins were there too. It was heartwarming for me, that Isaac really loved his brother and sister, and missed not having them with us. 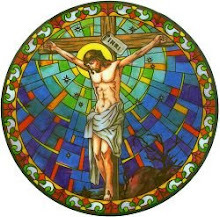 I knew he appreciated having time with me, and yet, he also missed his siblings. So pleased I was, that I told him to finish up his drink, and we'd get the twins a bottle of 100 Plus from the petrol station on the way home. Race ends when you see race officials herding you off the route! Overall, we really enjoyed the event. If they continue to organise future races in the same way, I'm of the opinion that the races are absolutely safe for young kids to participate on their own. For as much as we parents want to protect our children, we also need to learn how to let go, and let them go at it on their own... 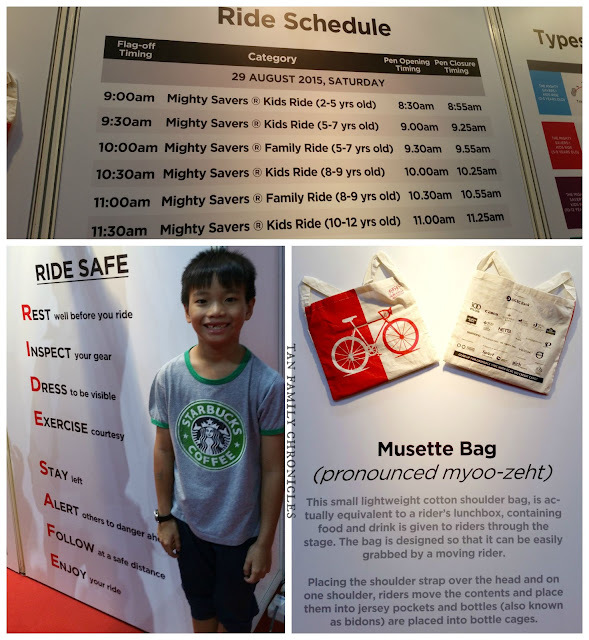 Here, OCBC Cycle makes it easy for parents to take that step to let go, and let the kids brave a well-planned event like that on their own. Well done, OCBC Cycle! We look forward to next year's event! 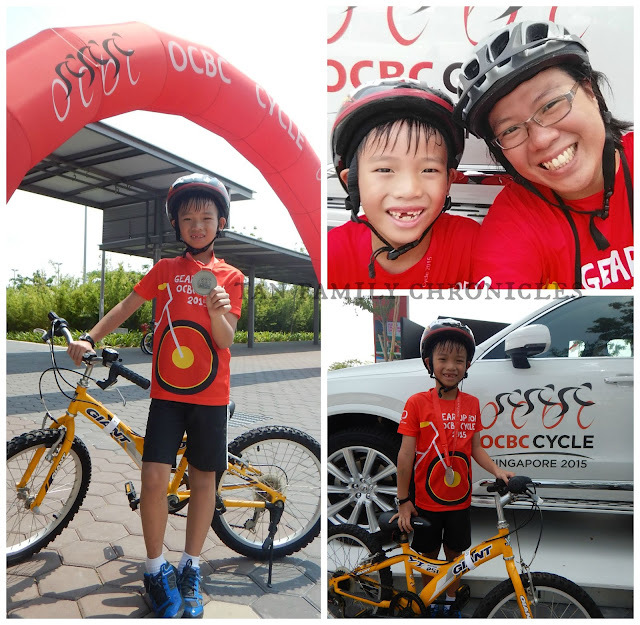 Isaac with his finisher's medal for OCBC Cycle 2015. Read more about the OCBC Cycle event from the links below! 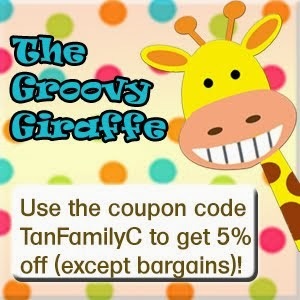 Wow - this sounds like the perfect parent-kid cycle event. I am not a confident cyclist (learnt very late in life, ahem), so this sounds great! Isaac is so sweet! So heartwarming that he wanted to save the drink for the twins, awww..... K & B usually remember each other when someone offers them sweets - then they will say, can I have one for my sister? Cos the mummy-dragon disallows sweets most times.